Peter invites Jake and Tom from Jake and Tom Conquer the World (formerly known as The Drunken Dork podcast) to continue the takeover! 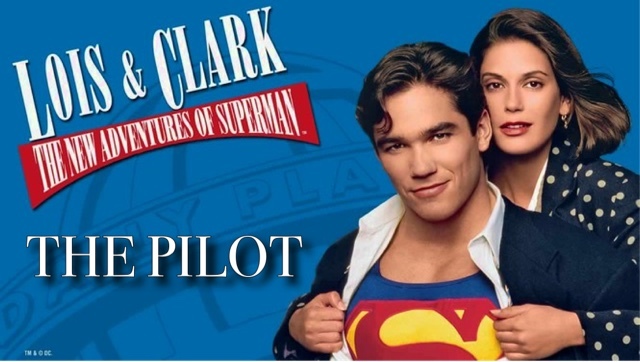 The guys discuss the pilot of Lois & Clark: The New Adventures of Superman and reflect on their high school days when this show originally aired. Tom also shares a story about the time he met Dean Cain!